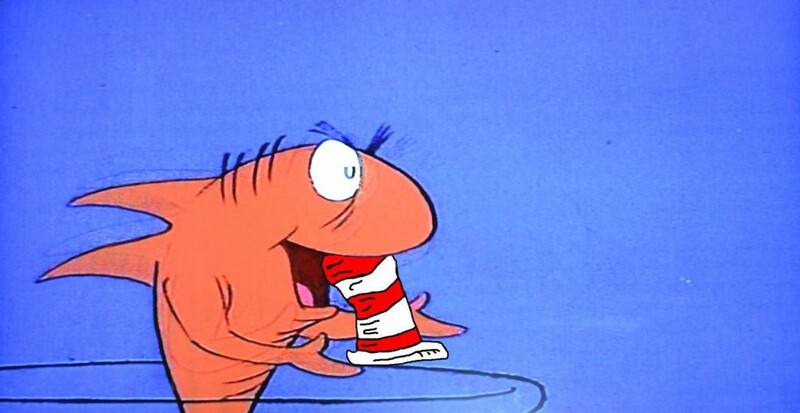 It appears that I will have to eat my words, or eat my hat. 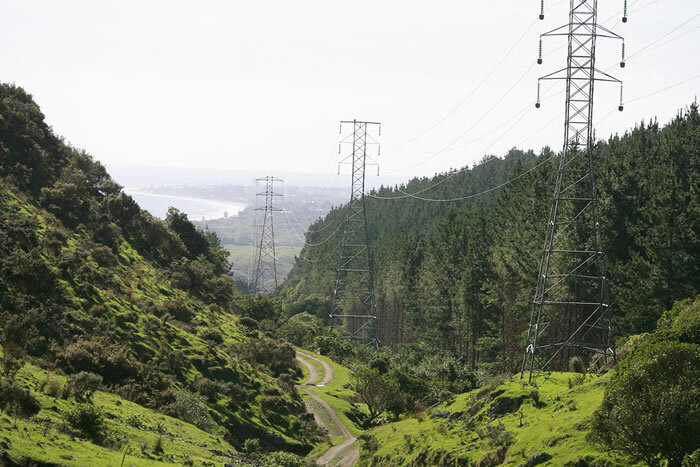 A couple of years ago, when Transmission Gully was being talked about, I remember somewhere quite confidently stating that Transmission Gully would never go ahead, because it would never make economic sense for it to do so. Seems that I am wrong – and right at the same time. It still makes no economic sense, but now that the KeyMaster has decreed it will happen, apparently it will. 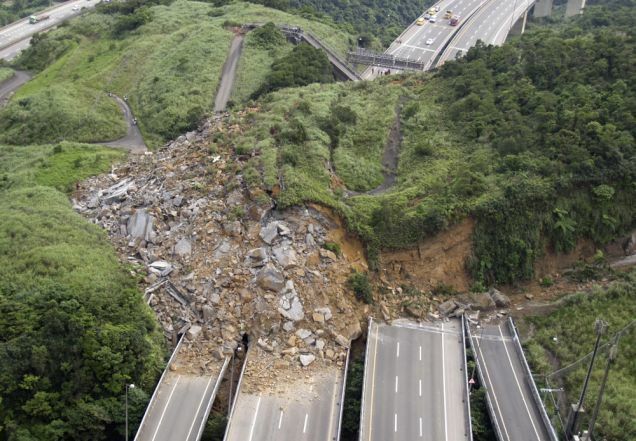 “I doubt that freight would use the gully, if the steepness of the road is as reported. The fuel costs and wear on the engine brakes etc would put truckers off let alone the option of a toll-free alternative if TMG is tolled. Just look at Route J in Tauranga as an example of truckies avoiding toll roads if there isn’t an obvious cost advantage in using it. Worth noting that the $1.2 billion price tag is in 2008 dollars. Whilst inflation has been very low as of late, the price of diesel has soared quite a lot, and if there is one thing that large earth-moving machinery uses a lot of, it is diesel. By the time this project is finished in – what is it – 2020? expect the costs to have gone up significantly. Dare I say double? I’ve just checked the Auckland based Transport blog’s posting on Transmission Gully from a couple of days ago – 83 comments! Way to go guys! And their commentary is so much better than I can do here to. It’s great to see so much good discussion going on – shame that it’s not here, but it’s worth checking them out. Oh, and Guy – apparently the cost of the “Northern Corridor” is already sitting at $2.5 billion, although that probably includes a bit more than just the Trans Fat gully. I was in favour of this till I saw the gradient. It won’t work. The main reason for building TMG would have been to put trucks onto the highway, thereby freeing up the old state highway for those wanting a less congested route. Also crossing so many faults as it does, does not guarantee a safe secure highway in and out of the city in the event of the big one happening. Like so much of what this Govt is doing, it is driven by sheer ideology, not practical commonsense. I’m not against TGM per se, but once again, no one’s done any investigation as to why the cost projections for TGM managed to double. Kickbacks to Big Trucking and Big Construction? Watching the flythrough video of the Gully I have to wonder what mental capacity any backer of this project has. Even the mentally ill can see this is a bad idea. Ha! Sav – at first I was going to say that your comment was a bit harsh, but actually, it does show the pressure the government is in. The mental capacity of the Minister for Everything, Mr Stephen Joyce, must indeed be under quite a severe strain – not just from running several portfolios and ministries all at the same time, but also from the road trucking lobby group. The Mainfreights and LinFox of this world. Their answer is, of course, that the more, and bigger highways the country has, the greater the productivity we collectively have as a nation. Truck sizes are getting rapidly larger – just a few years ago the upper limit of truck tare loads was raised from 42 to 45 tonnes, then to 55 tonnes, and now I see that 60 tonnes – or was it 66 tonnes? are being phased in. The example being promoted on the radio after the announcement last week, from one company owner, was that hooray, they would be able to get rid of one truck, and that means sack one driver. Hardly sure if that really qualifies as an increase in productivity. Presumably therefore, truckies must be looking forward to this new road, despite the fact it is steeper, for three times longer than the Ngauranga Gorge. Anything for them to avoid getting tangled up in Otaki. 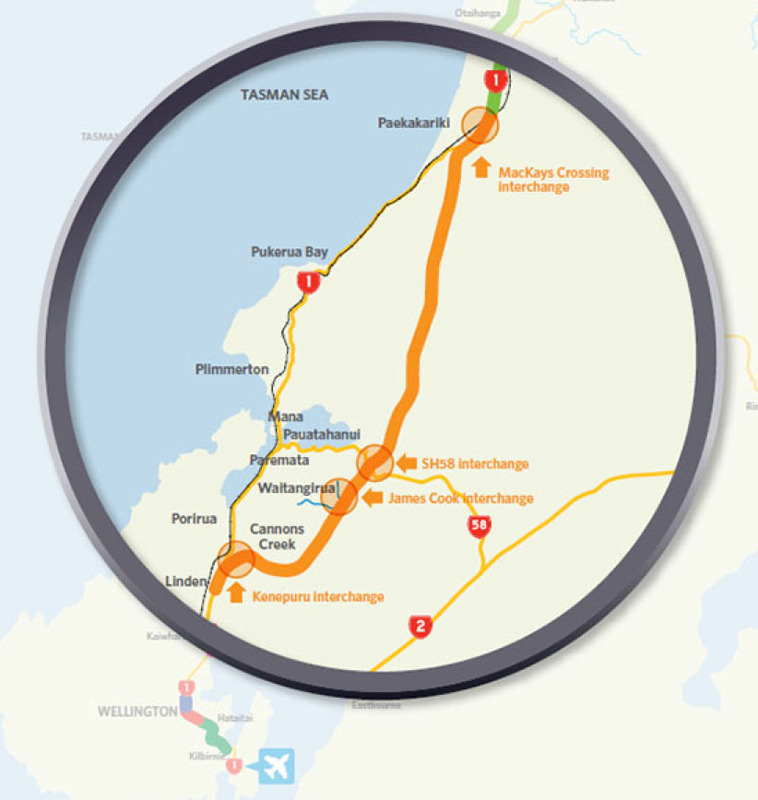 “New Zealand Contractors Federation chief executive Jeremy Sole said it was “exciting” that the Gully project would be done as an “Availability PPP” whereby the road wasn’t paid for through tolls. “That’ll never work in New Zealand because the patronage isn’t there. “So they are basically getting paid on the amount of time the road is 100 per cent available. “That will get factored into the design to make sure they can maximise their revenue. Currently roads were built with a “flexible pavement” which meant more money would be spent on maintenance in the future, he said. 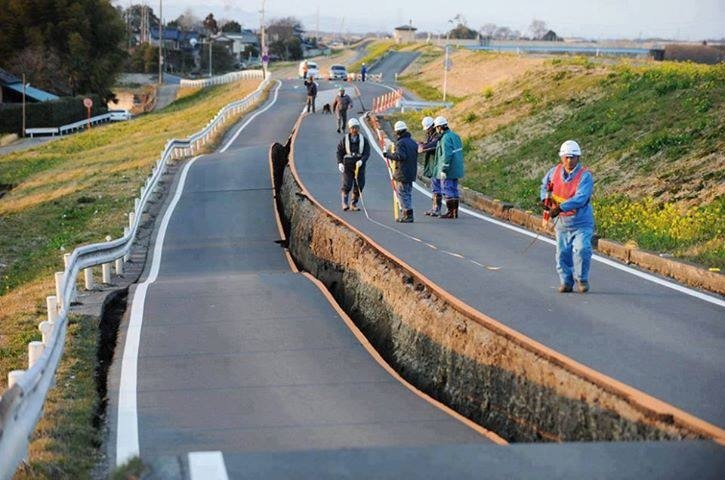 “But they [Transmission Gully road builder/operator] will be saying ‘how can I build this once and . . . maintain it as little as possible’. What a scam. The whole idea that people should be living 50kms away and commuting to Wellington, oh and that the rest of the region, nay country, must pay to support those people’s lifestyle has long peeved me off. It’s why I don’t really want Kapiti coast to be part of any unified Wellington city. That said, Porirua and the Hutts have their dirty paws all over this project too. I suspect part of the hidden rationale for this project is to open up land around Judgeford/Belmont Regional Park for suburban development. Fine by me, Wellington has many pluses but one huge minus is low population/lack of population growth, especially compared to Auckland and Christchurch. Except that you can’t get off the Highway. No stopping ! I disagree with this whole RONS idea – if it doesn’t make the cost/benefit ratio then it should be out on it’s arse. I can see the rationale behind a decent roading system when it will be self-driving electric cars in the close future but in this case traffic will swell to fit available routes. As Erentz says, we are subsidising people living up the coast and we could have double laned the existing road with a clip-on and easily spent less money for more benefit. The peat swamp North of Mackays is still there, bumping up and down like a Treasury forecast in the wind. The Otaki River bridge is still a bottleneck. On the positive side some work has been done at the intersection by Southwards and they’ve lowered our (high by international standards) BAC limit – I can drink a bottle of red and be under the limit which is a farkin joke. I know that the area lends itself to throttled transport solutions because of its geography but I would have thought that an alternative road from Jville to the Hutt for when SH2 is gummed up would be a better idea, or making the Esplanade an expressway for through traffic to Wainui and Eastbourne. One of the most annoying things about this is how easy it would be to four lane the existing highway (at about half the cost). While you would still have to grind along the Mana esplanade, beyond that there was land set aside for a pukerua bay bypass (now sold), it would have been child’s play to widen the existing coast road into the sea; and a Paekakariki interchange could surely be engineered. Boom, just saved $500 million bucks we don’t have to borrow.